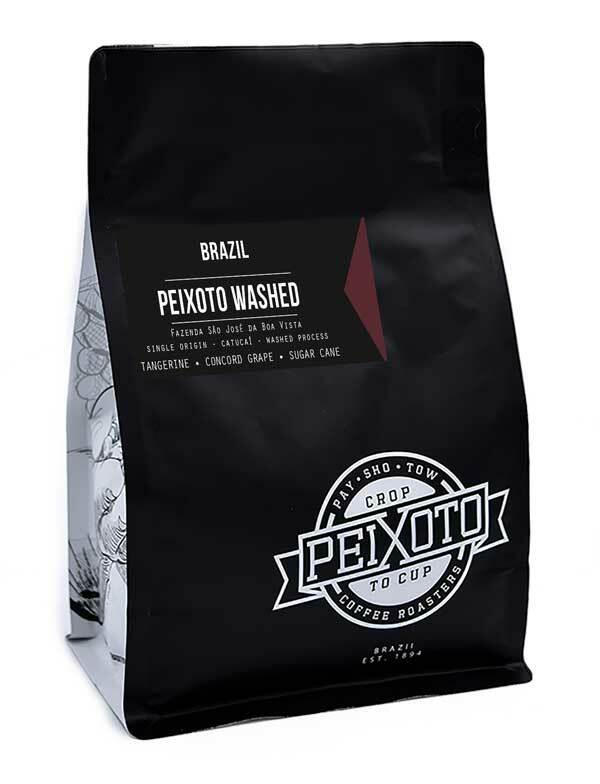 Introducing the first ever microlot of fully washed coffee from our family farm in Brazil! In years past, we’ve only been able to produce coffees using the natural or honey process methods on our farm, and are beyond excited to bring this one to you. With an exceptional level of flavor clarity for a coffee from this region, you’ll really be able to taste the true terrior and delicate cultivar characteristics of this lot. 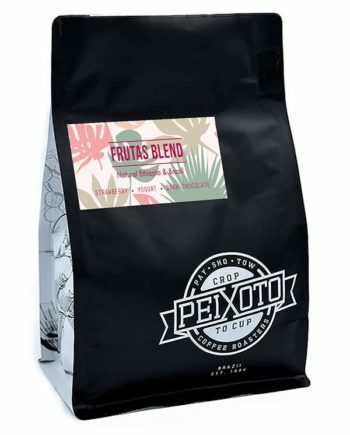 With subtle notes of tangerine, concord grape, and sugar cane, this coffee showcases the potential that careful processing can bring out in a high-elevation Brazilian coffee.